The Church of the Covenant was formed by the merger of three congregations, and its current building, designed by Ralph Adams Cram, was completed in 1911. The traditional edifice and 47 bell carillon tower belie an equally long history of socially progressive advocacy. The proximity to Case Western Reserve and the Cleveland Institute of Music has fostered a deep appreciation of the role of music to worship and community outreach. 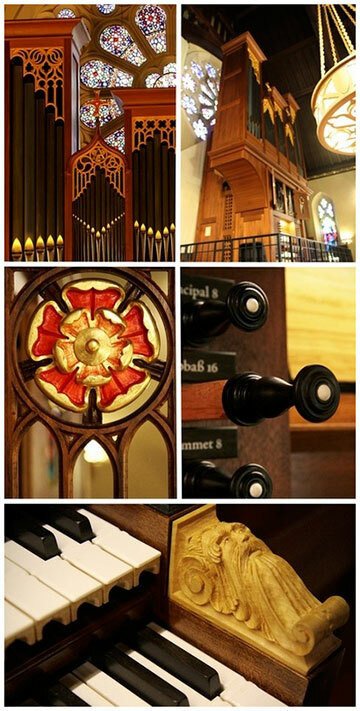 The nexus of these influences led to the decision to expand and diversify their music program by the addition of a unique organ. 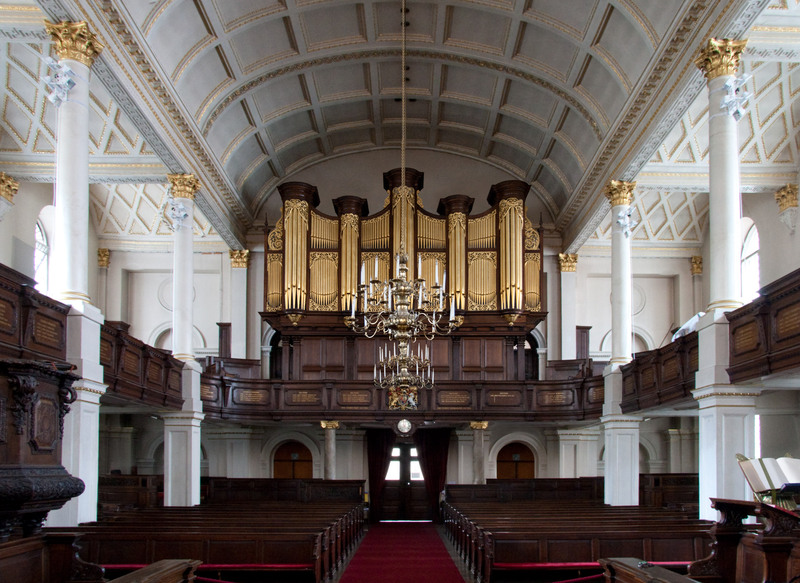 Opus 19 is our first instrument to be the “second organ”, speaking clearly from the high rear gallery towards the existing 3 manual and pedal instrument in the chancel. This contrast allowed us to fully explore the hallmarks of early instruments through the use of low pitch, 1/5th comma meantone tuning, and a tonal palette aimed at solo and small ensemble music of the North German baroque era. Thanks to Director of Music Jonathan Moyer the organ enjoys a full schedule of use in worship and a generous array of concerts. Dr. Moyer is currently an Assistant Professor of Organ at Oberlin Conservatory of Music.